MSX is the new name for Macintyre Scott, leading UK specialists in bonded warehousing and bespoke services for the travel retail industry including brand owners, airports, airlines, cruise ships and ferry operators in the UK, Europe and beyond. Major brands and international companies trust us to handle their complex and diverse requirements for storage under bond, stock management, product consolidation, and transport and logistics. 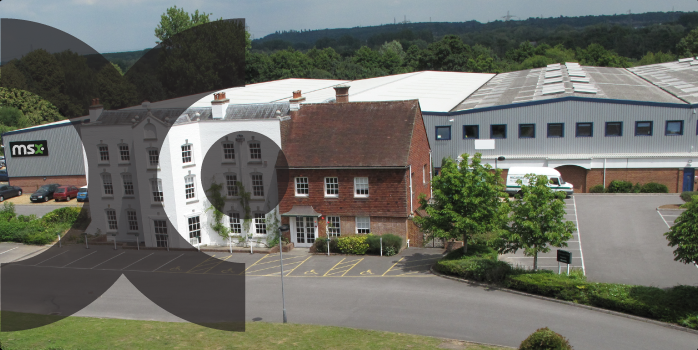 With our own dedicated transport fleet, state of the art secure bonded warehouse facilities, and highly experienced staff, MSX is the logistics partner of choice for clients requiring a complete service for bonded and duty paid goods, from import to final delivery. In addition, our bespoke services such as duty free product sourcing and contract packing services are much in demand from premier brands and distributors alike. And then there is our exceptional service. At MSX, we go that extra mile in every sense. 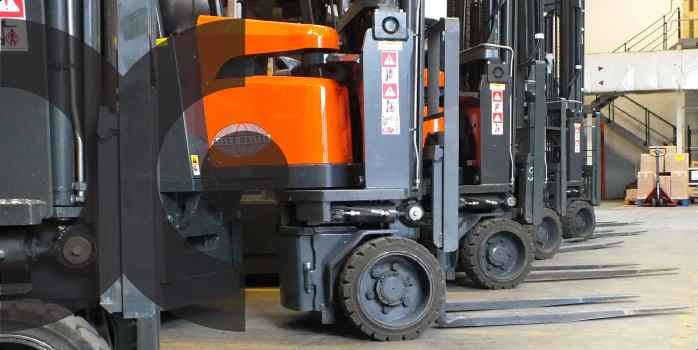 All our experienced, motivated staff take pride in meeting and exceeding our customers' expectations, from our warehouse operatives to our professional drivers, administration staff and management team. 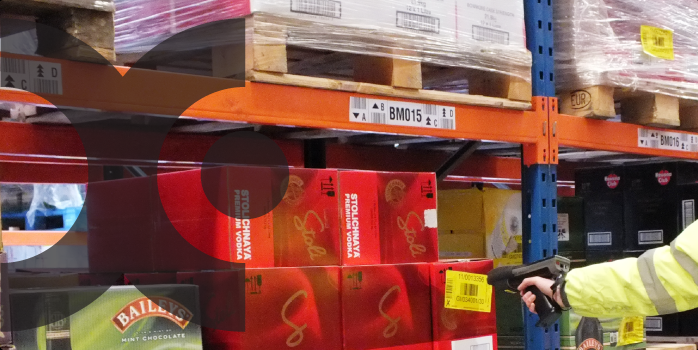 Many of our staff have worked with us for years, so when we say we know bonded warehousing inside out, we do! 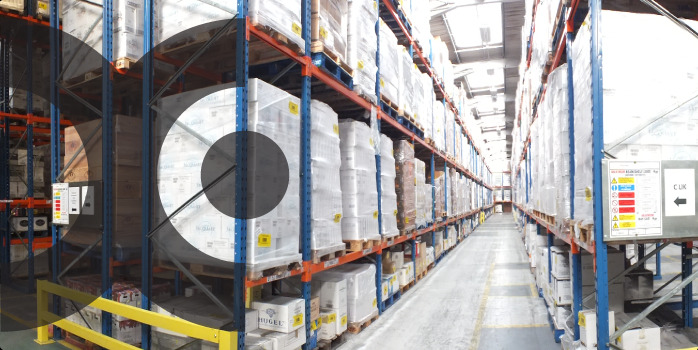 Contact MSX today to discover a company as passionate about providing a responsive, reliable, trusted, value added bonded warehousing service and product distribution as you are. Want to know who we work with? Discover our premium brand owners and other MSX Customers. Then, read what they think of our hassle-free, flexible and approachable services at our MSX Testimonials page. Or just contact us and discuss your requirements; we're happy to help. 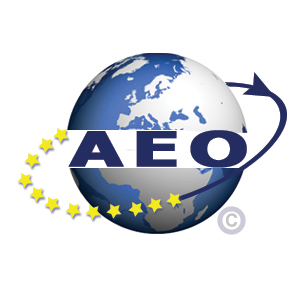 Macintyre Scott & Co Ltd (MSX) is a fully certified Authorised Economic Operator (AEO), under Certificate number GB AEOF 00042/17. Full accreditation covers both Customs Simplification and the Safety and Security standards. This EU wide accreditation is proving increasingly beneficial to MSX and its customers as regulations continue to tighten, not only at EU level, but Internationally. HM Revenue and Customs operates three levels of accreditation: Customs Simplification, Security and the two combined, Customs Simplification and Security Certification.